Cindy's instruction on violin, viola, cello, and upright bass focuses on each student's individual needs. Her students master the basics in note-reading and performance techniques while also preparing for public performance opportunities. Once students are ready, they can branch out and explore different genres, like Celtic, Folk, Country, Show tunes, Jazz, in addition to the Classical repertoire. Students can also prepare for auditions, solo and ensemble, all-state, and talent shows. 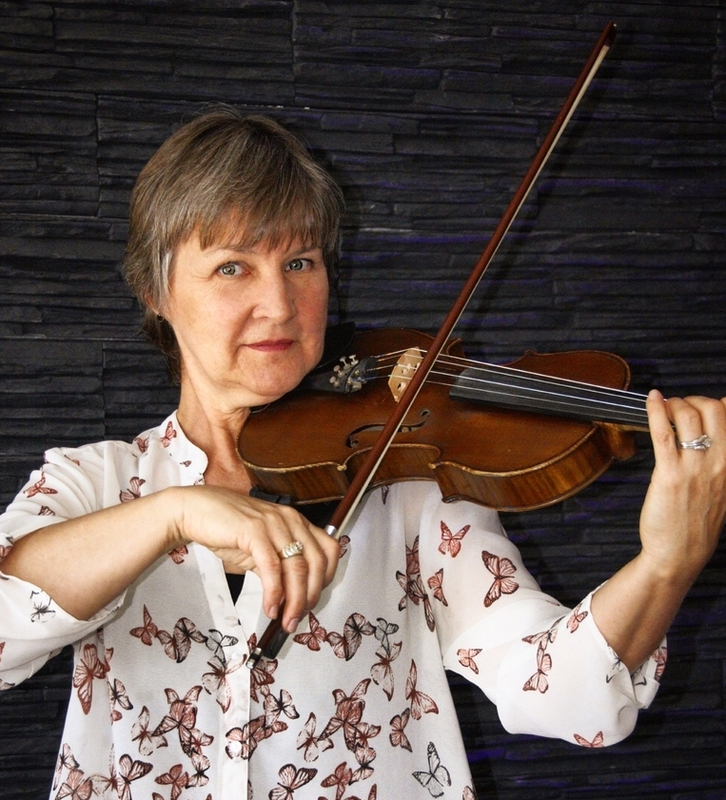 Her background includes 30 years teaching middle and high school orchestras, music theory and history, performing in several symphonies, conducting, and judging for GMEA adjudicated events. Originally from Michigan, she attended Olivet College and Michigan State University for her undergraduate music education degree, and Northeast Louisiana State for graduate courses in music.